Serverless. The Internet of Things. Artificial intelligence and machine learning. Nascent ideas that were barely mentioned at the first Web Summit in 2009 are now front and center eight years later. Such concepts are exciting, especially as they get adopted by more and more consumers, but they are also trickier to understand than one might think. 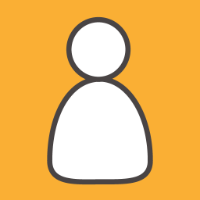 Luckily, technical experts like AWS evangelists Danilo Poccia and Boaz Ziniman will be on hand at the AWS Developer Workshop to walk you through the ins and outs of building and running applications without thinking about servers, break down how to use the AWS IoT Button to build a real connected product, and more. 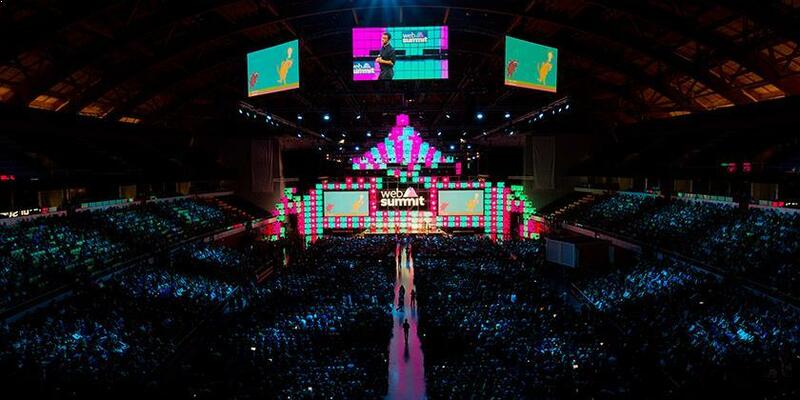 Web Summit, often dubbed the “largest tech conference in the world,” returns to Lisbon on Monday, November 6. The real action, however, starts on Tuesday at the AWS Developer Workshop in Pavillion Two. We’ve scheduled three days of keynotes, demos, lectures, and hands-on labs, so stop on by and say hello. And if you can’t attend in person, don’t worry—we’ve got you covered! We’ll be reporting on the most important talks, interviewing special guests, and generally covering the startup scene from the AWS Startups blog and Twitter handle. So follow us or subscribe to stay up to date.